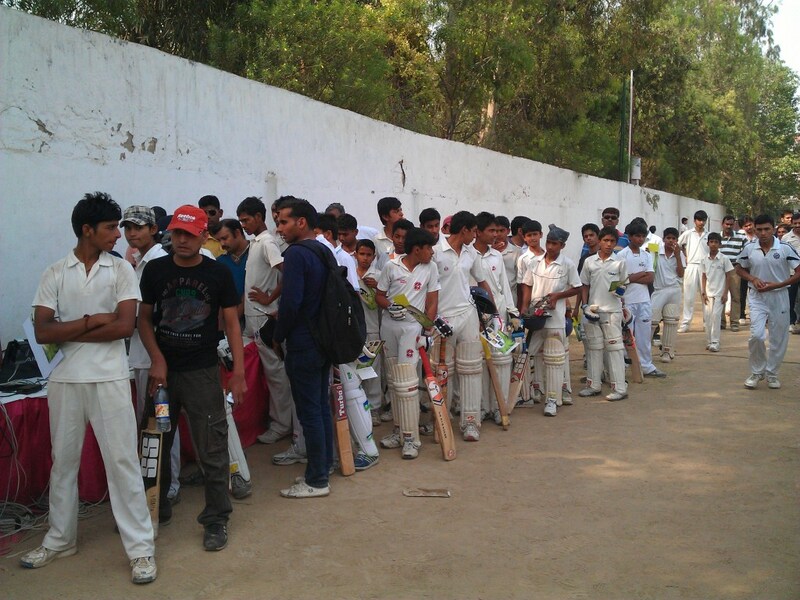 Ghaziabad Cricket Association has published the schedule and advisory for the Under 14 age category Cricket Trials. As per GCA Director Rakesh Mishra cricketers with particular age categories can opt for trials at DS Cricket Academy Ground located in Kavinagar. He also added that Ghaziabad zone cricketers from Hapur, Ghaziabad, Baghpat and Noida can register themselves for the trials.